Starting 3/31, I’ll be appearing in a few episodes of the final season of HBO’s “Veep” as “Reporter Deb.” It was such a fun gig over the years to be on a great set, full of supportive, smart, kind, and talented people. A big thanks to Allison Jones Casting and Dorian & Sibby Casting, for bringing me in, and a fond salute to every single person I worked with on that show. Watch "Batsh*t Valley Parts 1 and 2" on IFC.COM now! Written by Seth Meyers, this two-part season premiere episode of “Documentary Now!” spoofs the Netflix documentary “Wild Wild Country.” It will be broadcast on IFC on Feb 20, but for a limited time you can watch it online free HERE. 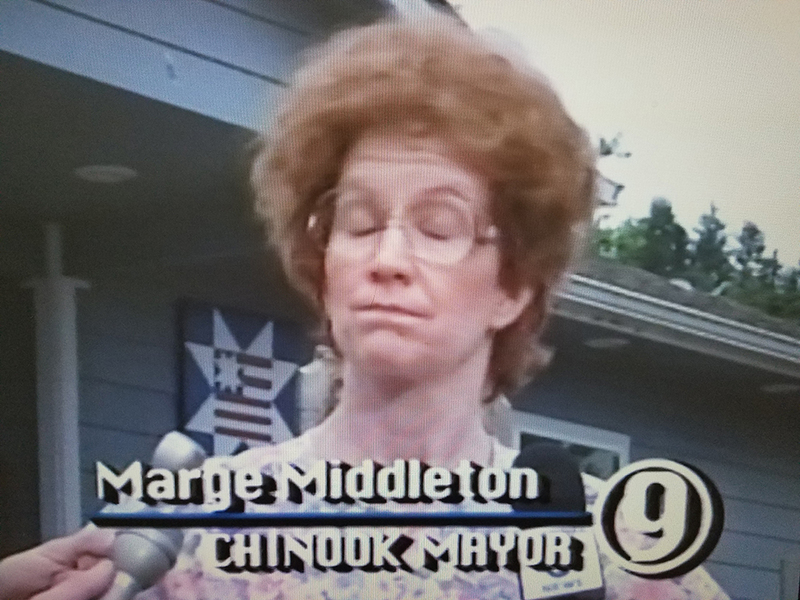 I play Marge Middleton, mayor of the tiny Oregon town taken over by the cult (led by Ra-Shawbard, played by Owen Wilson). The episodes also star the hilarious Michael Keaton and Necar Zedegan. Great cast and crew, and so much fun to shoot. Kudos to the makeup and hair wizards — every prosthetic waddle and sprayed-on age spot made Marge who she is!! Watch the show online today! 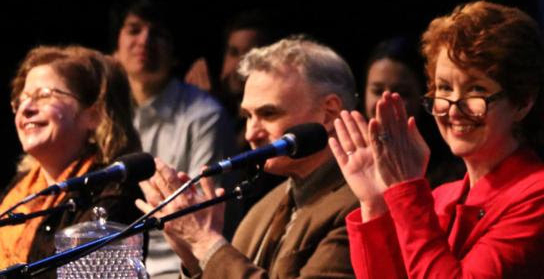 Thrilled that my play “Miss Keller Has No Second Book” will be part of the Writers Theatre of New Jersey “Soundings Reading Series” on January 5, 2019, directed by James Glossman. The reading will feature Tony-winning actress Maryann Plunkett, Maureen Silliman, Mackenzie Astin, Clark Carmichael, and Hannah Mae Sturges. Ms. Silliman and Ms. Sturges are reprising the roles they created in the World Premiere production at Gulfshore Playhouse earlier this year. The Soundings Reading Series is designed to test a fairly well-developed play in front of an audience. 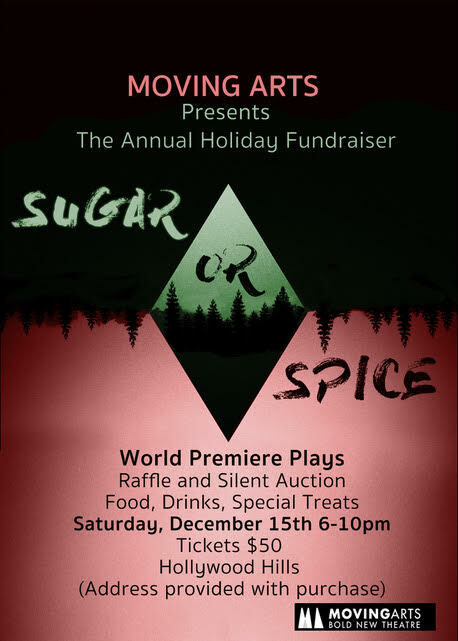 Authors have five hours of rehearsal with professional actors and a director, and a public reading of the play with guided feedback from the audience. All readings are followed by a discussion with the author, director, and Artistic Director John Pietrowski. For tickets, click here. Writers Theatre of NJ is at 28 Walnut St, Madison, NJ 07940, and showtime is 7:00 p.m. on Saturday, Jan. 5, 2019. See you there! 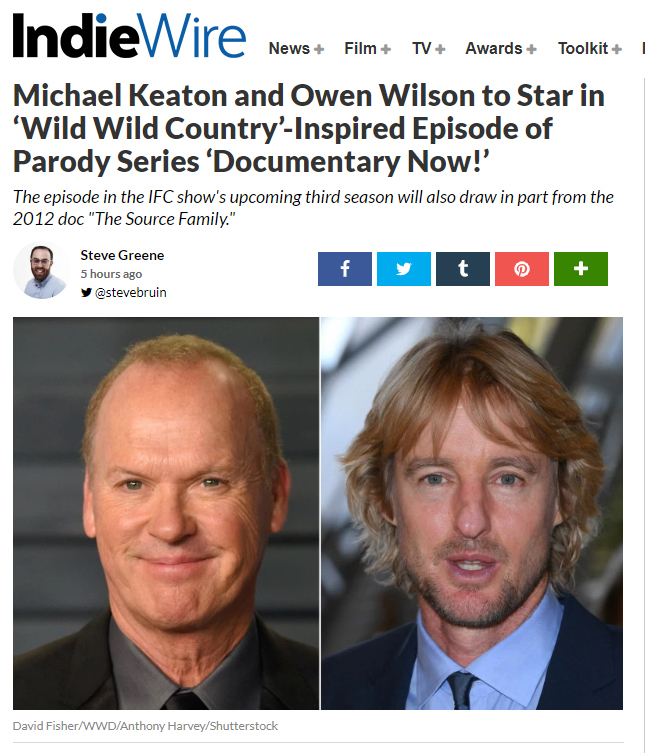 Appearing in Upcoming "Documentary Now!" Soon you’ll be seeing me in “Documentary Now!”, the brilliant IFC show that parodies classic documentaries. 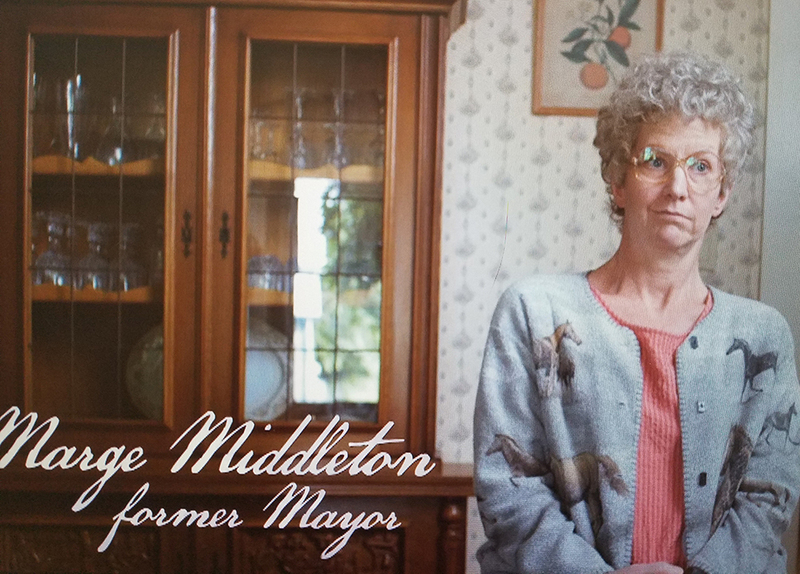 I’m featured in next season’s two-episode spoof of “Wild Wild Country” which was written by Seth Meyers and stars Michael Keaton, Owen Wilson, and Necar Zadegan. 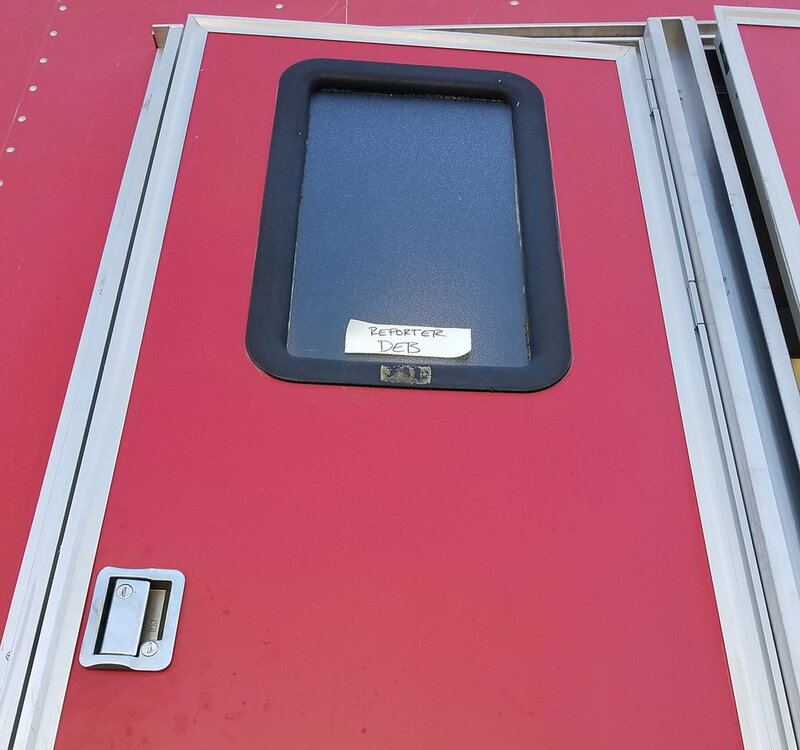 Exact air date TBD but check back for more info and behind-the-scenes pictures! So thrilled that I’ve been able to part of all three seasons of this amazingly creative show, directed by Alex Buono and Rhys Thomas. Check me out in Season 1’s “The Eye Doesn’t Lie” (which spoofs “The Thin Blue Line”) and season 2’s “Parker Gail’s Location is Everything” (which spoofs Spaulding Gray’s “Swimming to Cambodia”), both available online.